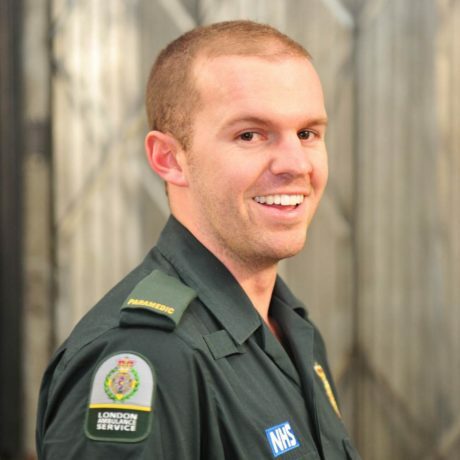 After joining us as a paramedic from Australia, Mitch enjoys looking after patients in one of the world’s busiest cities. Why did you decide to come and work as a Paramedic in London? London is a beautiful city with the busiest ambulance service in the world, so it was a natural move for me to get the best start for my career. With around 10 million people in the iconic city, I was looking forward to living and working among the hustle and bustle of London. I had to complete an assessment day and written exam in Australia and then a three week conversion course in the UK, before I could get out on the streets of London as a qualified paramedic. How is working in London different to Australia? The team here are like a family and the opportunities are incredible. Career advancements are available and encouraged and there is plenty of opportunity to pick up skills to work on a motorbike, cycle, car or for specialist teams like the hazardous area response team or central operations unit, which we don’t get back home. What would you say to someone considering a move to London? My advice to anyone considering coming to London is book your flight and do it – you have nothing to lose!